P.O.R.T. 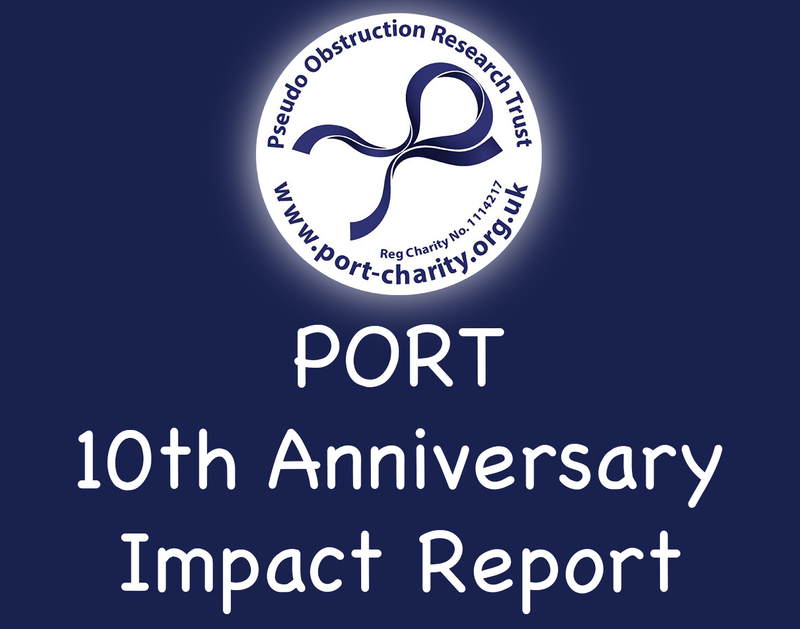 Trustee Lucy put together an Impact Report for our 10th Anniversary, looking back on the first ten years of P.O.R.T’s work. We are exceptionally proud of our charity and how it has progressed over the ten years, with our research and equipment funding total reaching £320,234 – and with an exciting potential research project, and another potential piece of work for P.O.R.T. to fund both in the proposal stages. You can read our 10th Anniversary Impact report here. There is a shortened version which is available here.